Advise whether the family home needs to be sold or are there other options? SFRP has been giving advice to Self-Funded Retirees for nearly 20 years. 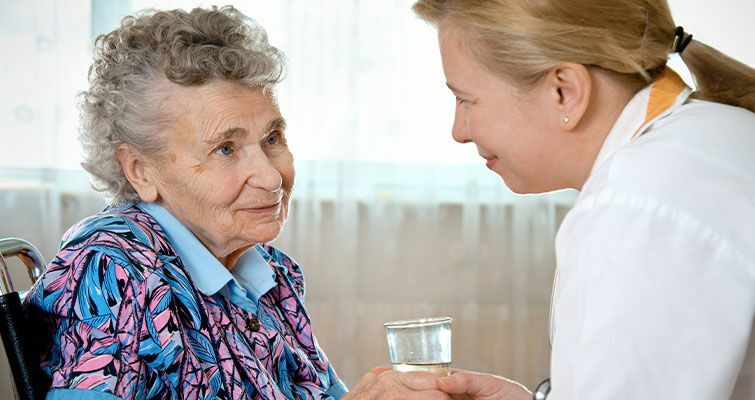 SFRP has established Aged Care as a specialist advice arm to help with the financial & sometimes emotional transfer to care facilities with the goal to maximise the client’s financial benefits without compromising their dignity. Experienced advisors specialising in Aged Care & Estate Planning, Financial Planning, Tax, Estate Planning & Real Estate services to provide comprehensive, seamless & cost-effective advice.